Powderbark Connemara Pony Stud was formed by the Sheridan Family Trust to breed pure-bred Connemara Ponies and part-bred taller sporthorses. 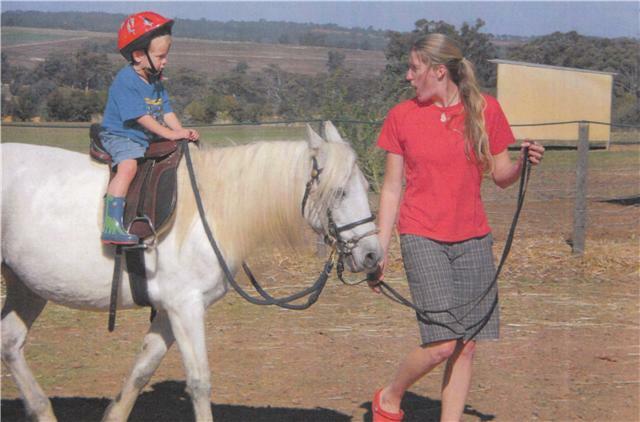 Our ponies have been carefully selected for their bloodlines, conformation, personality and typicality of the breed. Native Connemara ponies have developed over the centuries from the original hardy Irish ponies and carry bloodlines from arab, andalusian and thoroughbred horses. Connemara Ponies have a deserved reputation of being excellent riding ponies and the best natural jumpers of all pony breeds. They are currently being used successfully in Europe for pony dressage. They are the ultimate “sports pony” as well as being calm in harness and excellent family ponies. Combined with the height of thoroughbreds they have produced excellent show jumpers and eventers. Mares chosen for cross-breeding at the Powderbark Connemara Pony Stud have been carefully selected from Thoroughbred, Arabian, Andalusian and Irish Sporthorse (Irish Draught x TB) stock for performance and temperament to retain the integrity of the pony breed while providing extra height.